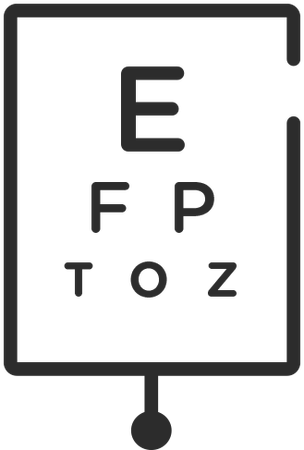 Pacific Coast Optometry is the local eye doctor to see for all of your Optometry needs in Costa Mesa, CA. From contact lens examinations to contact lens fittings to general eye care, Pacific Coast Optometry will help diagnose, treat, and assess your overall health—and how it affects your eyes. Busy? We offer online, walk-in, and same day exams to fit your schedule. Pacific Coast Optometry also accepts many insurance carriers and discount plans. Come visit our office at 3030 Harbor Blvd and schedule an eye exam today! Dr. Uehara is TPA (Therapeutic Pharmaceutical Agents) certified.